Welcome to another exciting indoor soccer season. This will be the 5th in the new history of Steele Heights soccer. Check out our indoor soccer page here, for further information. We hope to see everyone this season. Well if you have not heard yet, registration for Dance ‘N Sync Superstars 2016-2017 program is now open. Be sure to check out their website at: www.DanceNSync.ca to register. Steele Heights U4’s have a game this Friday, July 8th @ 6:15 PM at the hall. Pictures and medals to be handed out to the players. See everyone there on Friday. 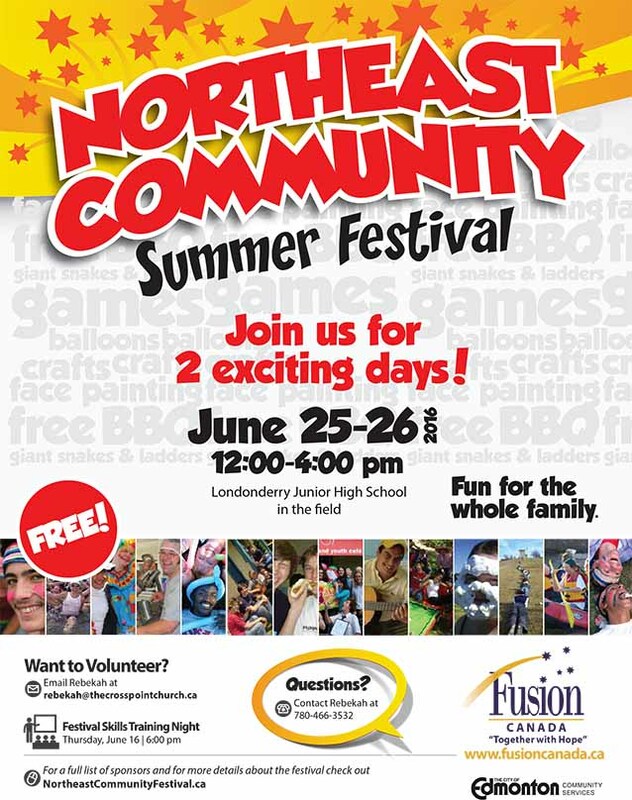 Check out the Northeast community summer festival. Where: Londonderry Junior High School, in the field. 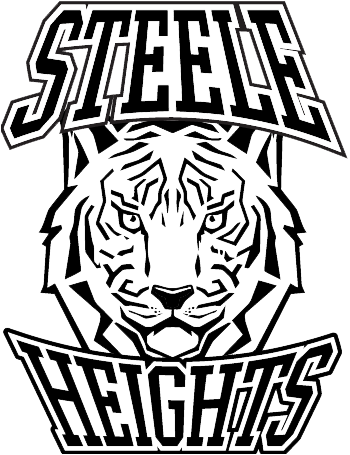 Congratulations Steele Heights Tigers U10 Girls! Steele Heights Tigers U10 Girls Team Won Silver in the North Zones Summer Sizzler. They played Awesome in the Rain and Cold. Bringing home the Silver Medal to Steele Heights Community League.